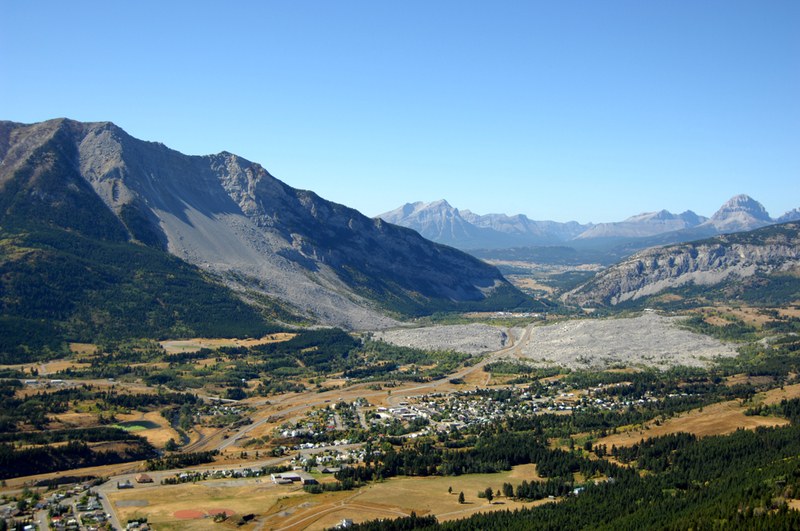 Find mountain biking, museums and more in the Crowsnest Pass. Mountain biking in the Crowsnest Pass. Photograph by Jason Stang/Travel Alberta. Tucked near the southern end of the Rocky Mountains, Crowsnest Pass is named for a mountain pass that crosses the Continental Divide and resembles, you guessed it, a giant crow’s nest. The municipality of Crowsnest Pass includes five towns – Blairmore, Bellevue, Coleman, Hillcrest, and Frank – each with their own unique history and character. The area has a long history of coal mining and the community has experienced both natural and man-made disasters as a result. From museums to mountain biking, it’s easy to pack a full day of exploring into a visit to Crowsnest Pass. 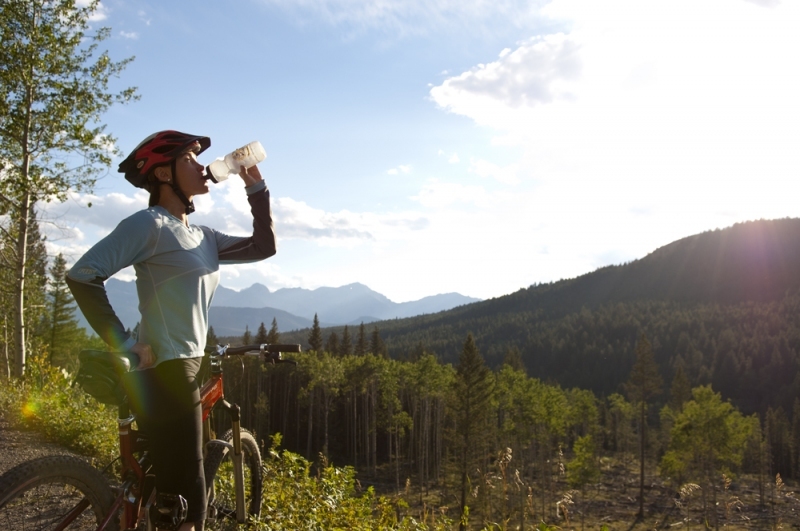 Its mountain pass location means the Crowsnest Pass offers some great mountain biking. Beginners can cruise the paved 23-kilometre Crowsnest Community Trail. Experienced riders can tackle the trails at the Pass Powderkeg ski hill or take a spin at the Bike Skills Park in Blairmore. Check out The United Riders of Crowsnest for tips and trail ideas. The Heritage Trails system marries the Crowsnest’s interesting history with outdoor, non-urban hiking trails. You can walk The North York Creek Plane Crash Trail, a 12-kilometre loop to an actual plane crash site, or The Frank Slide Trail, a 1.5-kilometre wander that begins and ends at the Frank Slide Interpretive Centre. Visit crowsnestheritage.ca, to learn more about the 25 different historic trails. Between 1902 and 1917, more than 400 miners lost their lives in underground explosions in the Crowsnest Pass, including the explosion in the Bellevue Mine in 1910. Take a wander through the underground tunnels and learn more about how these miners worked and survived. It’s cold in the mines, between 0C and 2C, so bring a jacket for the tour. Located in the old Coleman High School, the Crowsnest Museum offers a glimpse into the pioneers who settled the area and the miners who made, and lost, their fortunes. Turtle Mountain and Frank Slide. Learn about Canada’s deadliest rock slide, Frank Slide of 1903. The centre’s programming includes two award-winning docudramas about the natural disaster: On the Edge of Destruction and In the Mountain’s Shadow. Take a seat in the cool auditorium and learn about the night the mountain fell. Built in 1907, Leitch Colleries was the only Canadian owned and operated mine in the Crowsnest Pass. It was dogged by bad luck until it was forced to close in 1919. The historic site includes buildings, interpretive signs and listening posts. Take a guided tour through the site to learn more. The Rum Runner pub and restaurant has tasty pub-style fare, including half-pound burgers. The poutine burger comes smothered in fries, gravy, cheese curds and onion rings. The restaurant is named after Crowsnest Pass resident Emilio Picariello. Picariello made a name for himself exporting and bootlegging booze during the prohibition era – he was the area’s rumrunner. Stop for the all day breakfast at this family-owned caf before you hit the mountain biking trails. Try the huevos rancheros – it comes with potato pancakes and bacon – or the Belgian waffle. The Stone’s Throw has a green policy and encourages diners to bring their own mugs for to-go coffee. The caf also sells travel mugs that include a free drink. All of the coffee poured at the Crowsnest Coffee Company is roasted on-site. Order a latte and buy a bag of beans to take home. The company roasts single origin beans and signature blends. This annual festival runs July 27 to August 1 this year. It is a celebration of the colourful history of Crowsnest Pass. This year, the theme is “Outlaws of Prohibition” and explores the rumrunners who kept the booze flowing during Alberta’s prohibition, from 1916 to 1924. 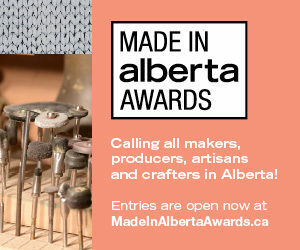 There are multiple events over the six-day festival including Taste of Crowsnest Pass, a pub tour of Blairmore and multiple guided historic walks.